The establishment of Waco Village in the nineteenth century laid the foundation for what would evolve into the vibrant commercial city that is Waco. 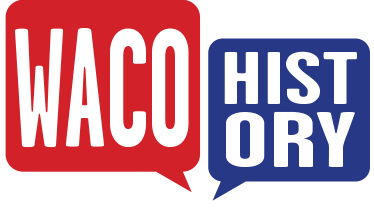 The humble beginnings of this town were developed upon the site of the Hueco, or Waco Indians’ agricultural village. Attacks from Cherokee and pressure from white settlers and the US government drove this subtribe of the Wichita from their land in the 1830s, and out of Texas by 1859. A company of Texas Rangers established Fort Fisher near the deserted Indian village in 1837, but abandoned it just a few months later because of its remote location. In 1844, George Barnard opened a branch of Torrey’s Trading Post just south of the former Ranger site. Known throughout Texas, this chain of trading posts played a vital role in Sam Houston’s peace policy with the American Indians. Jacob De Cordova, a Texas politician and colonizer, acquired a large amount of land in this area in 1846, and his surveyor George Erath convinced him to establish a town at the site of the old Waco Indian village. 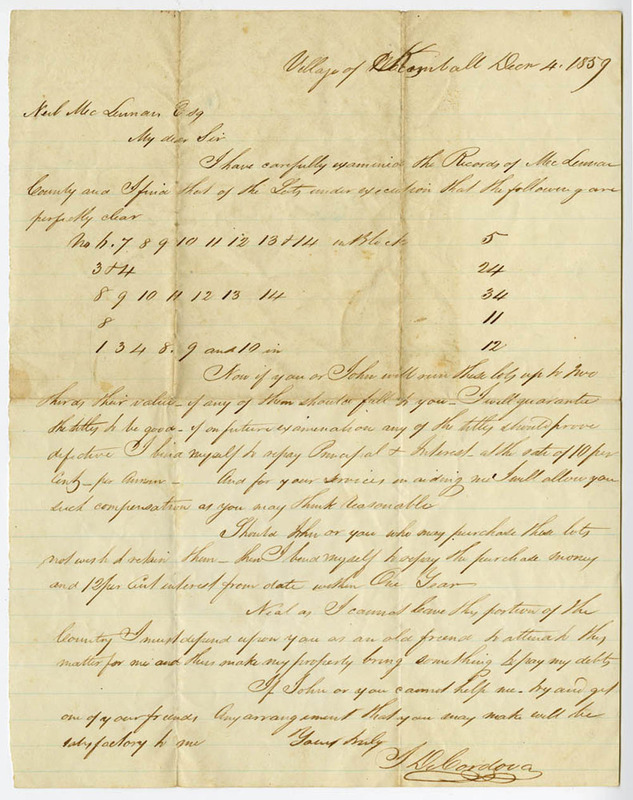 In 1849, Erath laid out plots of land for the first block of the new town, pricing them at five dollars apiece for the new village. Farming plots sold for two to three dollars each. The majority of the property owners desired to name the town “Lamartine” in order to honor a French poet, but Erath convinced them to name the village after the town’s predecessors. In the following years, Waco Village grew rapidly. 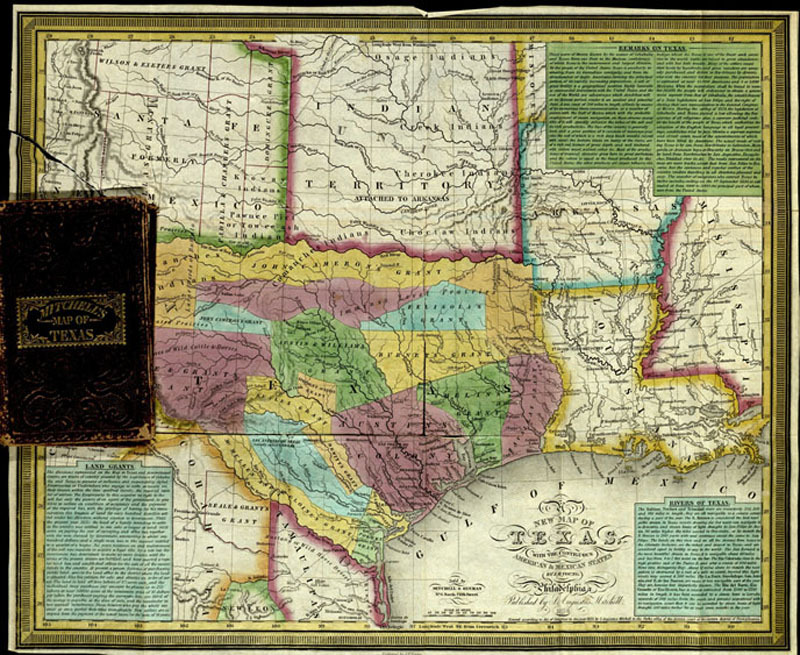 On January 22, 1850, the Texas State Legislature established McLennan County. In August, the county organized its structure of government. Waco Village was chosen as the county seat, or administrative center, of McLennan County primarily because of De Cordova’s efforts to develop government services for the public. He designated several plots of land to be donated to the city for the establishment of schools, churches, and other public buildings. Waco Village continued to develop as other settlers arrived in the Waco area throughout the 1840s. 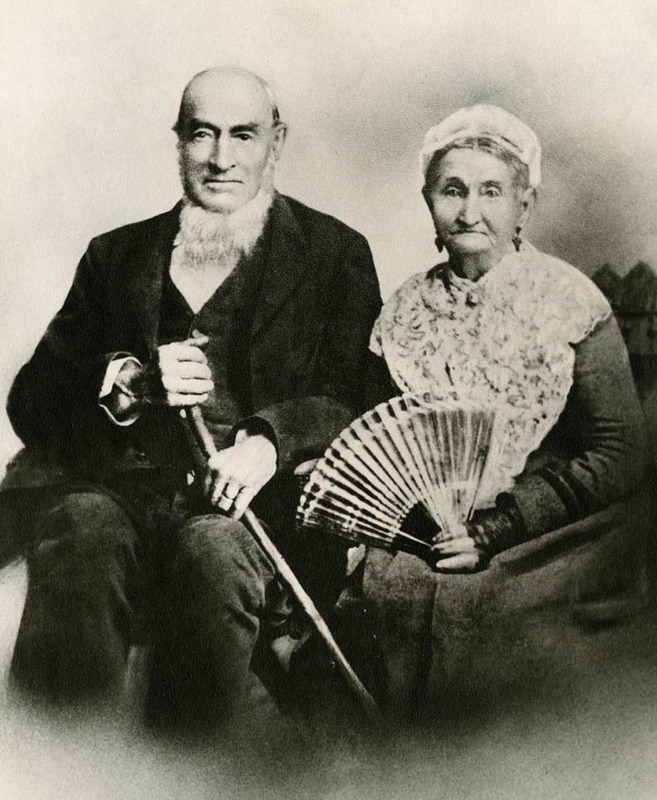 These people became farmers, ranchers, and plantation owners, in addition to filling many other needed occupations on the frontier. Many chose to sell their goods to the Texas Rangers who remained in the area. Waco soon grew into a regional hub for trade of all kinds. In order to continue this growth, De Cordova invited several notable citizens to move to the village, such as Texas Ranger Shapley Prince Ross. 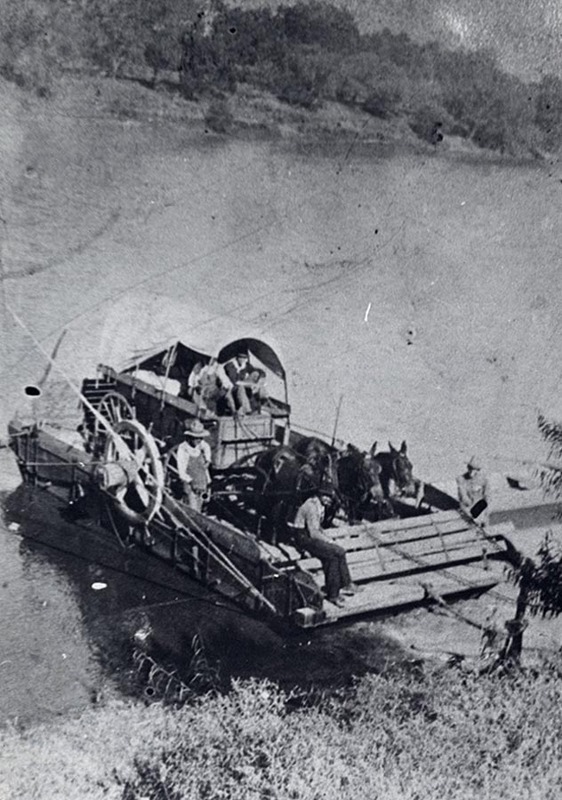 Ross ran a ferry across the Brazos River as trade expanded the once small village. Ross also established Waco’s first hotel in the 1850s and served as the village’s postmaster for a time. The development of the cotton industry sped the growth of Waco Village, and in 1856 the village was incorporated as a town. As a regional hub for trade, Waco Village served an important role in the early Central Texas community. Its rapid economic growth provided the base for Waco to develop as a strong industrial and agricultural center of the South. Amanda Sawyer, “Waco Village,” Waco History, accessed April 19, 2019, https://wacohistory.org/items/show/47. Kelley, Dayton. The Handbook of Waco and McLennan County, Texas. Waco, Tex. : Texian Press, 1972. 84.